Amazon which ventured as an online bookstore has emerged as the leading cloud computing provider in the world. Amazon Web Service (AWS) Cloud Business is a service that provides developers and businesses a simple way to create a set of related AWS resources and provision them in an orderly and foreseeable fashion. AWS offers a wide set of services. It helps the users to move fast in business, lower the costs, and also can gain access to the on-demand computing resources. Amazon Web Services (AWS) provides a highly scalable and reliable infrastructure primarily for deploying solutions with minimal support. It offers a whole set of Cloud Computing services that facilitate organizations to form accessible applications corresponding to their requirements. Definite services consist of: computing, networking, storage and content distribution, databanks, arrangement, management and application facilities. The following are the top AWS Competitors. 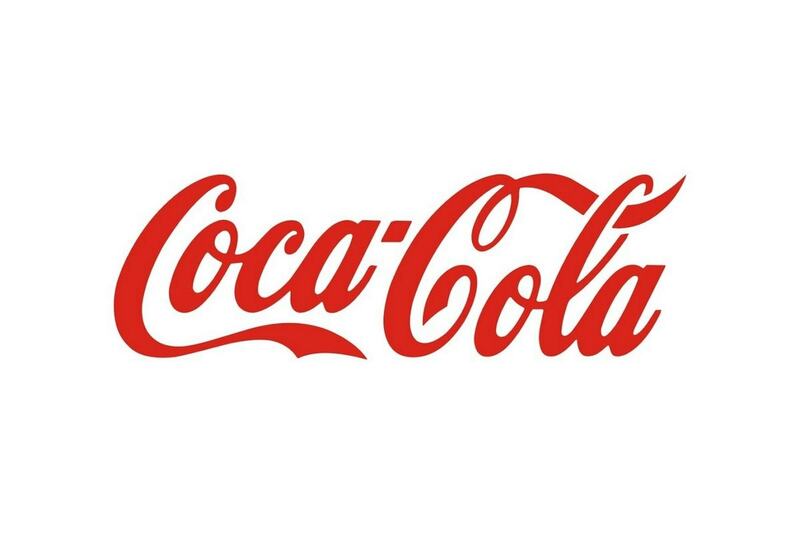 Microsoft is an American multinational company that is headquartered in Washington. Microsoft takes care of development, manufacturing, licensing, supporting and selling computer system, computer software, electronics, and services. Microsoft is also a leading provider of cloud computing services. Microsoft Azure is a complete set of cloud services. IT team makes use of Microsoft Azure to build, manage and deploy various applications by making use of the Microsoft datacenters that are networked globally. The developers can make use of this service for building any simple mobile apps to internet solutions. Microsoft is the only steady hybrid cloud wherein the data and the app can be connected to the cloud. Microsoft Azure deals with hybrid consistency in various platforms like application development, identity management, security, and data. Azure provides more than 100 services by making use of their tools. 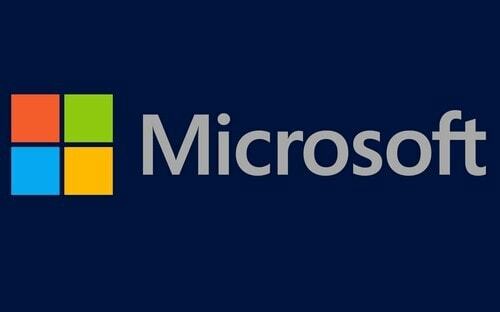 Due to their various services of cloud, Microsoft is considered as a top AWS competitor. Also regarded as a top competitor of AWS, Google is a multinational technology company that focuses on various services and products that are related to the internet like online advertising, cloud computing, searching, hardware and software. Google cloud provides the users with flexible infrastructure, productivity, security and intelligent insights to help users business to succeed. Google cloud Provider (GCP) provides a wonderful infrastructure that is engineered in a way to handle the most data-intensive work, by allowing the flexibility to scale up faster. GCP provides smooth services and frees the users from managing infrastructure, configuring the servers and networks. When the infrastructure is well-taken care, then the business can concentrate on their main functions. Due to their wide array of services provided to the client, Google is considered as a top competitor for AWS. Alibaba Cloud is a subsidiary of the Alibaba group. 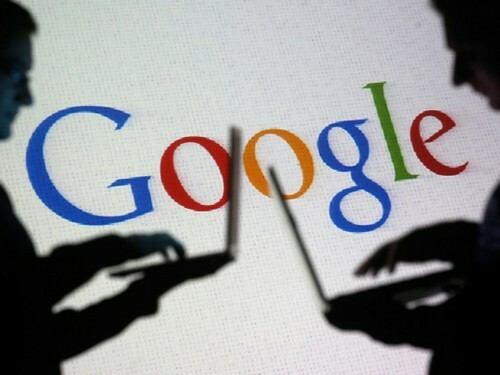 It is a global cloud computing company that is headquartered in Hangzhou. 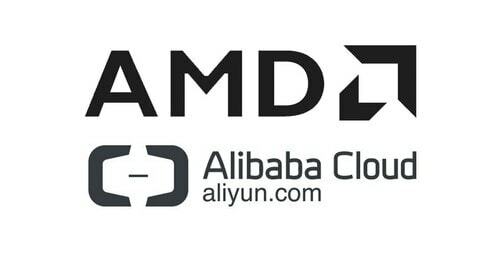 Alibaba cloud delivers a complete group of cloud computing services globally. It provides elastic computing power and high performance in the cloud. Their services include databases, big data processing, data storage and content delivery network. Alibaba cloud has an international network of 18 datacenters and 42 zones. It is the largest advanced cloud network that includes more than 1000 CDN nodes and seven deployment regions. Alibaba cloud is determined to become the largest provider of cloud services. Due to their main focus on cloud services, Alibaba cloud is considered as a top competitor of AWS. IBM also offers cloud computing which is a set of cloud computing services offered for businesses. IBM cloud includes Infrastructure as a Service (IaaS), Software as a Service (SaaS) and Platform as a Service (PaaS). IBM cloud offers their services through the cloud delivery models of public, private and hybrid. 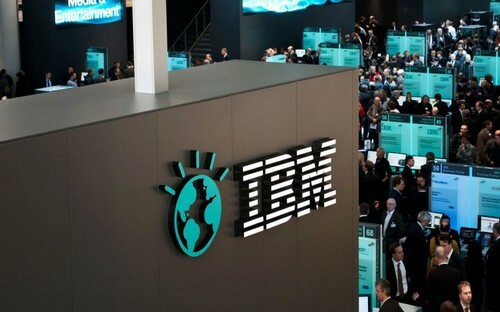 Due to their powerful cloud architecture, IBM is considered as one of the AWS competitors. 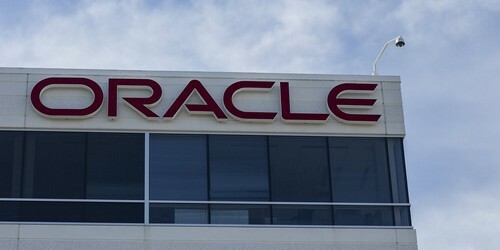 Yet another top cloud computing service provider, Oracle cloud is offered by Oracle Corporation. It provides their various cloud services through their data centers that are managed by the global network of Oracle Corporation. It provides leading-edge capabilities in services like platform as a service, software as a service, data as a service and infrastructure as a service. By making use of these services, developers can develop, deploy and integrate applications in the cloud. It also provides IT professionals to avail cloud services across their various devices and applications. Oracle cloud takes the pride in delivering the cloud services at the customer datacenters but maintained by Oracle. As Oracle cloud is a top cloud computing service provider, it is considered as a top competitor of AWS. 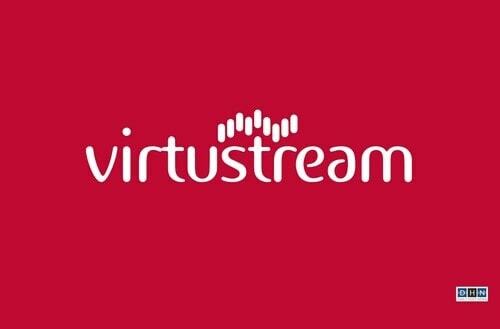 Virtustream is a well-known as a cloud computing company. It is a provider of cloud management software for private, public and hybrid clouds. The cloud management software of the Virtustream meets the compliance, security, efficiency, performance, and consumption based requirements. This company has about more than 1500 employees, more than 20 datacenters and have their major operations in about 10 countries. Many businesses, government agencies, and cloud service providers take support from Virtustream for various solutions of the cloud to reduce their overall costs and to improve their performance. Due to their excellent services in cloud computing, Virtustream is considered as one of the top AWS competitors. 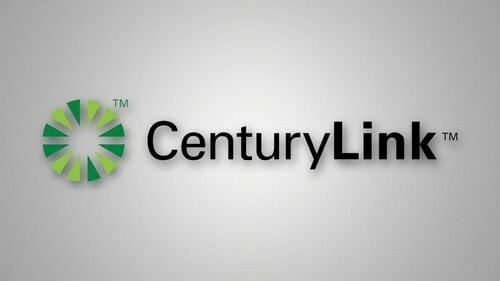 CenturyLink cloud is a cloud company that offers cloud service for business apps. The cloud platform offered by CenturyLink offers virtual machines of high performance for the applications. The cloud servers of CenturyLink are fully equipped with enterprise-class hardware. The cloud platform offered by this company is secure, comprehensive and global which is built for business and it is backed up with support options. It also provides flexible support options that cater to various requirements of customers. The cloud platform that is provided by CenturyLink is designed to maintain the IT environment when there is a transition to the cloud. 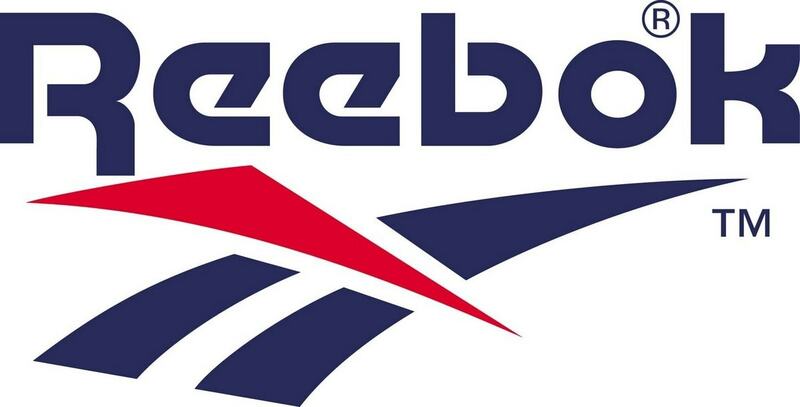 Their main focus is to ensure that the businesses reach their goals and also provide 24/7 support. Due to their main focus on cloud computing services, CenturyLink is considered as one of the top AWS competitors. Yet another AWS competitor, Rackspace is top among the cloud company. Rackspace delivers managed cloud services and is based out in Texas, USA. 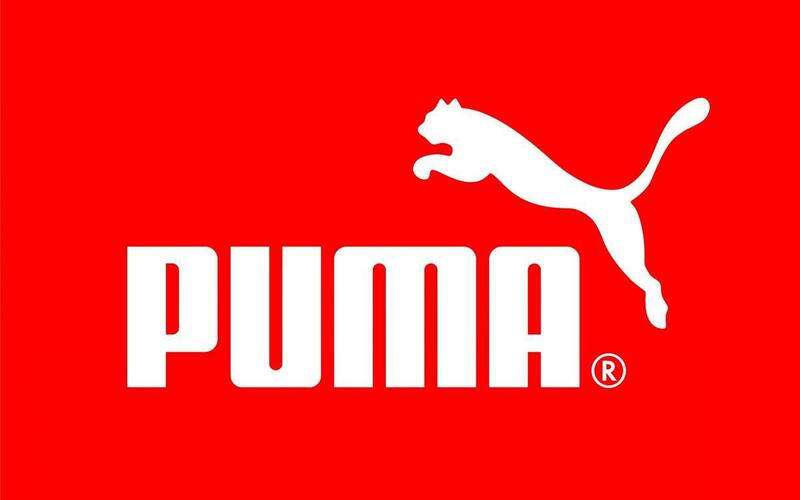 It has also been certified to manage the world’s leading clouds. Rackspace host and manage all technologies related to cloud. The various services offered by Rackspace to their customers are Managed to host, Managed Cloud, Colocation, Application services, Professional services, Security and Compliance. Rackspace is expected in public cloud infrastructure that is managed worldwide. Rackspace mainly offers managed services that are spread across the leading technologies and platforms. Due to their unique services, Rackspace is considered as one of the top AWS competitors. Joyent is a software service company that is based out in San Francisco, California. It has about 125 employees.Joyent’s key area of service is application virtualization and cloud computing. The Joyent’s hosting unit is Triton which offers infrastructure as a service (IaaS) and platform as a service (Paas) for a big business unit. Triton offers on-demand resources that provides great speed and flexibility. Triton provides dedicated resources to their customers to maximize their operations, control, and security. It has newly launched the feature of providing flexibility of offering public cloud with private cloud control. 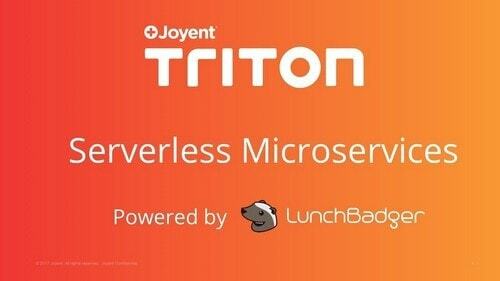 Due to their innovations and their flexibility in their services Joyent Triton is considered as one of the AWS competitors. Yet another leading cloud computing company and an AWS competitor, Skytap is a private cloud company that is based out it in Seattle, Washington. Skytap cloud services are designed to update the traditional applications for the businesses. Skytap provides on-demand resources and self-service to the customers so that the customers will be able to create their own datacentre for their software and networks. 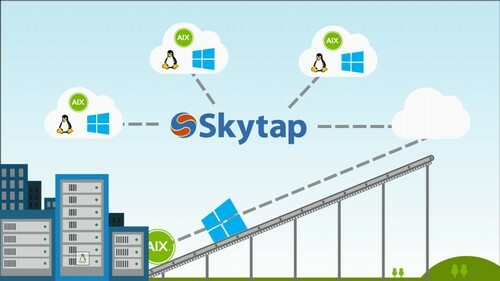 Skytap cloud is designed for development and testing of various kinds of applications. Customers will be able to import the existing virtual applications or develop new applications in the cloud. Due to their innovations and various cloud services, Skytap has become one of the AWS competitors. Regarded as a top telecommunication company, Interoute operates in Europe as a leading cloud provider platform. Interoute provides services to customers of various domains ranging from international enterprises to global telecommunications operators. The cloud services of Interoute provide public cloud service, private cloud service, hybrid cloud service, colocation, data center and managed services. The virtual datacentre (VDC) that is provided by Interoute will allow the customers to create the environment to be accessed in public and private mode. 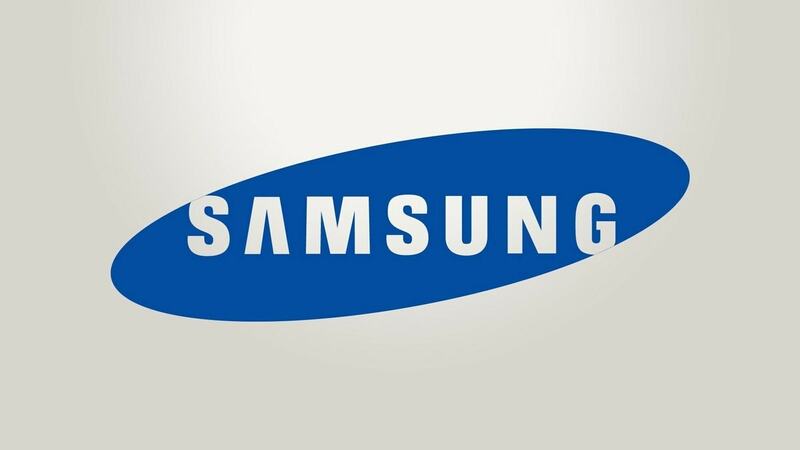 The users will also be able to create high-performance applications. Due to their various technologies in cloud, Interoute is considered as a top AWS competitor. Fujitsu cloud solutions offer speed, cost efficiency and flexibility to the customers. It enables businesses to upgrade, innovate and maximize the value by providing the customers a wide range of cloud services. Fujitsu coordinate with the customers to bring out the right kind of cloud solutions and to make them use the solutions in a smooth way. Fujitsu cloud service makes use of open source technologies to develop cloud services. By making use of open source technology, Fujitsu delivers public and private cloud services on a universal platform and in a cost-effective way. 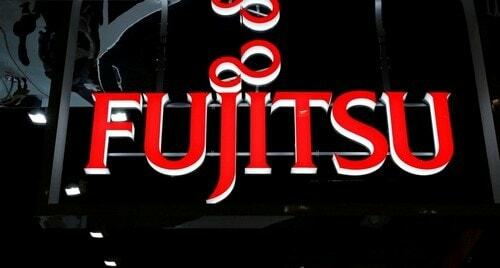 As Fujitsu is a leading cloud computing company, it is considered as one of the top AWS competitors. The enterprise cloud provided by NTT Communications is an innovative and an easy way for the businesses to manage cloud solutions. It provides flexibility and unparalleled global reach for all the applications. As it is built globally, enterprise cloud services focus on scalability and optimization of the resources. This is achieved by having set datacenters that are globally distributed to help the businesses to meet the demands of the market. Adding on to the services provided, NTT Communication also provides round the clock service. Due to the advancement of technology in cloud services, NTT Communication is considered as one of the top AWS competitors. The cloud computing providers are moving at a very fast pace to achieve their business goals and objectives. AWS makes use of cloud technology for providing various solutions to achieve better performance.